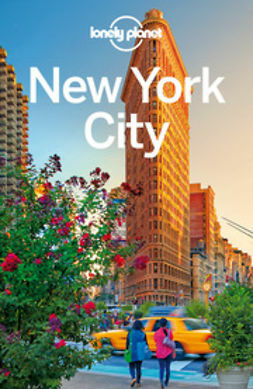 The Perfect Choice: Lonely Planet New York City , our most comprehensive guide to New York City, is perfect for both exploring top sights and taking roads less traveled. Looking for just the highlights of New York City? Check out Discover New York City, a photo-rich guide focused on the city's most popular sights, or Pocket New York City, a handy-sized guide focused on the can't-miss experiences and local insights to maximize a quick trip. Looking for a quick way to plan your itinerary? 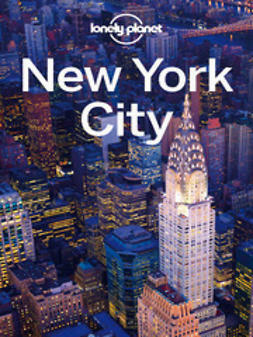 Check out the new Lonely Planet Make My Day New York City, a colorful uniquely interactive guide that allows you to effortlessly flip and mix and match your itinerary of top sights for morning, afternoon and evening. Looking for more extensive coverage? 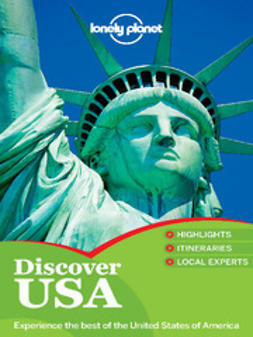 Check out the Lonely Planet Eastern USA guide or USA guide for a comprehensive look at all the region has to offer, or Discover USA, a photo-rich guide focused on the USA's most popular sights. St. Louis, Regis Bonetto, Cristian O'Neill, Zora OverDrive, Inc.